A mother’s love is unconditional and eternal. In honor of mothers everywhere, it is important to appreciate all the sacrifices they have made, thank you for always putting family before yourself. 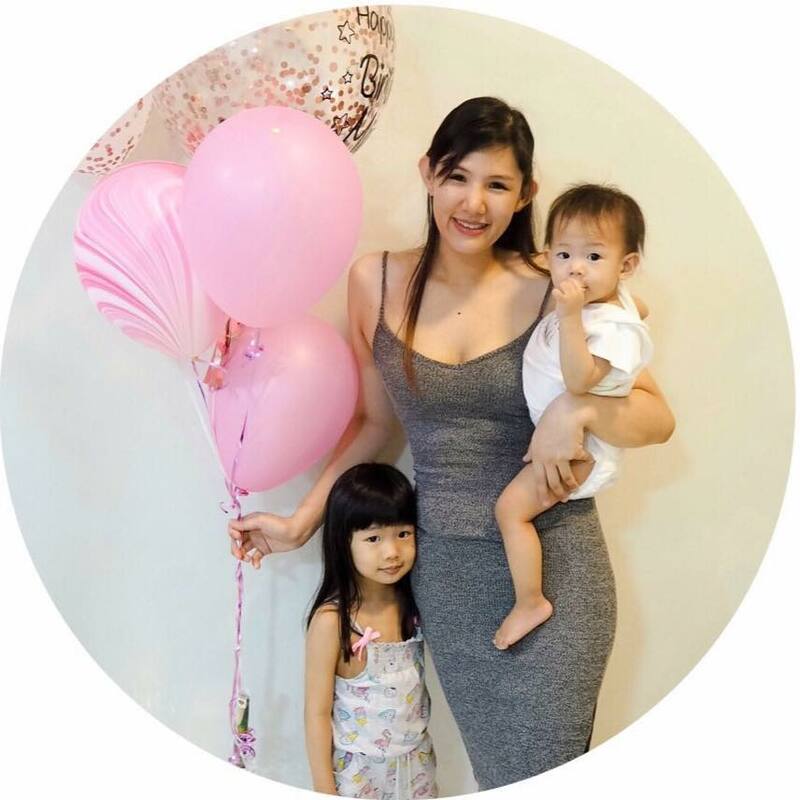 This Mother's Day Bio-Oil Malaysia celebrates with mummies a really meaningful campaign titled #sheisremarkable. This is an offshoot of Bio-Oil’s year-long 2018 campaign #iamremarkable, which celebrates the milestones in a woman’s life, especially the most extraordinary moments, like giving birth to a child and having the experience of becoming a mother enrich the relationship with one’s own mother. The campaign kicked off with a video entitled Remarkable Love, showcasing the unique bond between Yasmin Hani and her mother. It revolves around when she just gave birth who has just given birth. In her musings, she flashes back to the time when she was pregnant and her relationship with her own mother. 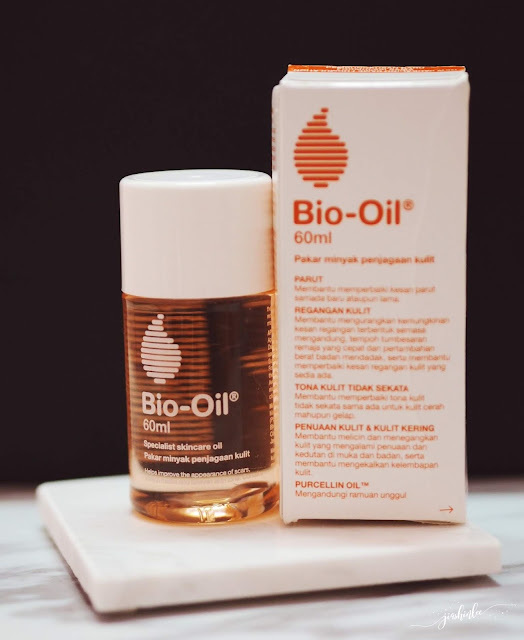 Besides that, Bio-Oil is also running a contest until the end of June whereby with purchase of Bio-Oil 60ml, you can stand a chance to win a studio photoshoot and makeover session of you and your loved ones. Our journey is an ever-changing one and thus Bio-Oil encourages everyone out there, regardless what stage they’re at, to capture the moment and savor the memories. #sheisremarkable is not only about celebrating oneself as a woman, but to highlight the support received from meaningful relationships with others. Not only can Bio-Oil assist a woman in looking and feeling her best, but it amplifies the joy of being able to share this with others.